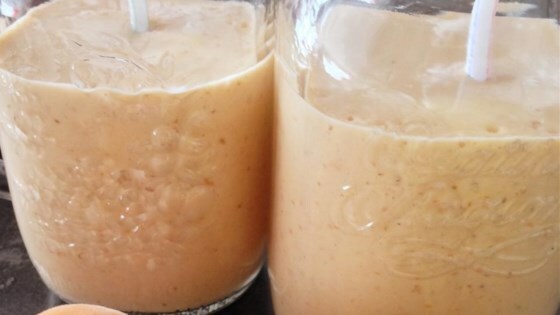 Blend milk, banana, apricots, yogurt, wheat germ, oat bran, and maple syrup in a blender until smooth and frothy. This was a nice, thick and fresh tasting smoothie. Thank you for the recipe.